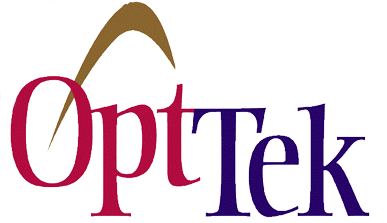 OptTek is the world’s leader in complex systems optimization, serving a wide range of clients and partners in the public and private sectors including Fortune 500 companies, government agencies and branches of the U.S. military. OptTek is the creator of the world reknown optimization package called OptQuest. This technology has been embedded in many of the worlds top modeling packages, including Oracle Crystal Ball, Palisade @RISK, HP, SIMUL8, Analytica, Frontline Solvers, Arena, AnyLogic,etc.